As any beer aficionado knows, the craft beer scene across the country is booming. In 2017 alone, the craft beer industry was worth $26 billion, and was spread out across 6,266 craft breweries in the U.S. Important Note: Remember to always practice safe driving, which means when we say "beer road trip" it doesn't mean literally drinking beer while driving the road trip. Obviously. Offering a record-setting 13.3 breweries per capita, Boulder is definitely the place to be if you like good beer. You might recognize names like Avery Brewing, Upslope Brewing, and Boulder Beer (the self-proclaimed "first craft brewery in Colorado") from your local liquor store, but there are many other hidden gems here, too. Make sure to check out smaller breweries like Finkel and Garf, which won the 2017 Great American Beer Festival gold award for their Oatmeal Milk Stout, or Twisted Pine Brewing Company, which offers a rotating tap list of 24 beers. 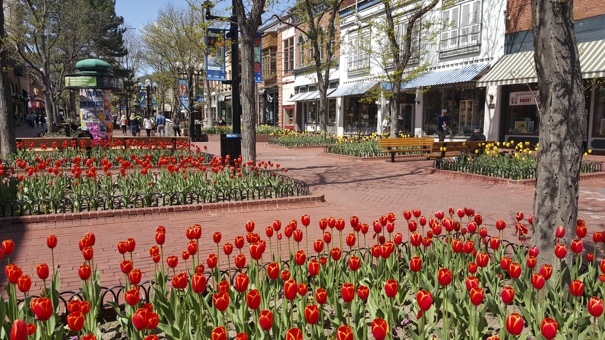 When it's time to hit the hay, you can find lodging in Boulder from $85–$120 per night. 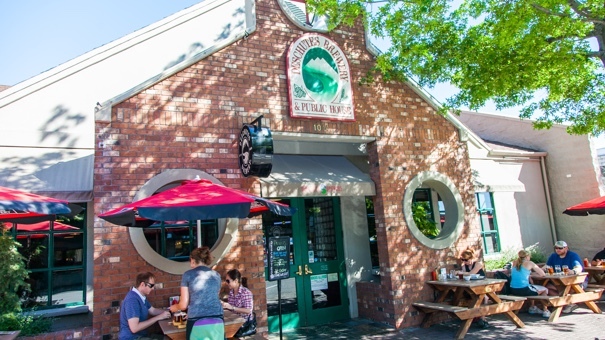 Home to the famous Deschutes Brewery and just a couple hours away from the golden Willamette Valley hop-growing fields, you can expect some fresh and flavorful beers in Bend. This town boasts a brewery density of 11.6 breweries per capita. Worthy Brewing Company offers an urban hop-filled garden, complete with the "Hopservatory," a real-life working observatory. Don't miss out on the rustic mountain lodge at Cascade Lakes Brewing Company, where you can order everything from street tacos to Columbia River steelhead to go along with one of their 13 beers on tap. Lodging in Bend, Oregon runs from $120 per night. Asheville boasts an impressive 8.8 breweries per capita. If you're looking for a beer with a big, boisterous flavor, you can find it at Wicked Weed Brewing, along with Belgian-style ales and free tours to boot. If high-gravity, barrel-aged, or sour beers are more your style, be sure to check out Green Man Brewery, which offers a range of beers such as Bootsy, a sour black ale, or Snozzberry, a blond wheat sour ale aged in oak barrels for a full year. If you need a place to stay while in Asheville, you can find hotels starting from $77. 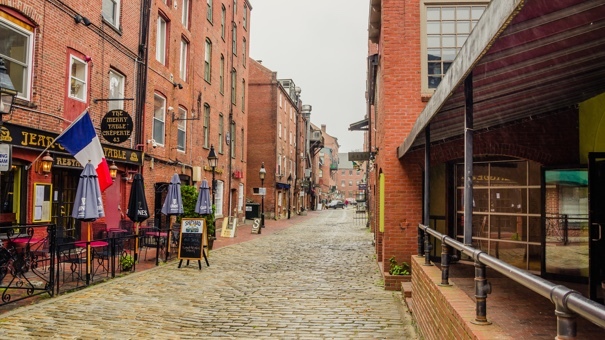 Portland, Oregon is one of the most well-known brewery cities in America, but did you know the Portland on the opposite coast — in Maine — boasts a higher per capita beer density, with 6.8 breweries? 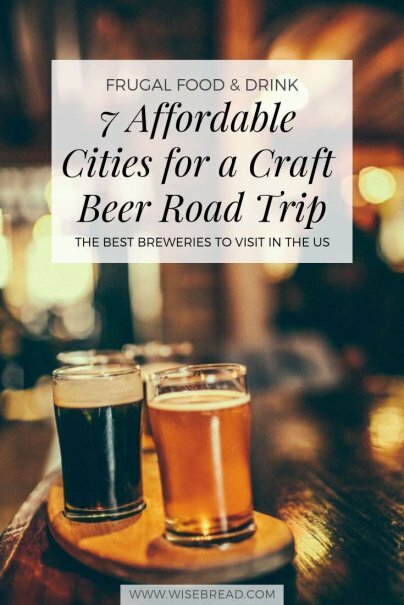 If the number of breweries overwhelms you, consider booking a tour with the Maine Brew Bus for $70, which offers a wide range of brewery tours in Portland and the surrounding areas. Other breweries to check out include the waterfront and aptly-named Shipyard Brewing Co. and Allagash Brewing Company, which specializes in spontaneous fermented Belgian-style ales. Santa Rosa in beautiful Sonoma County, California might be better known for its famous vineyards, but look again; there are plenty of craft breweries to be found. The city has a density of six breweries per capita, and tons of breweries with fun and creative names, like Old Possum Brewing. You might think wine country lodgings are expensive (and hotels certainly can be), but you can still find private Airbnbs to rent here from $45 per night. Madison is home to 4.8 breweries per capita. Rockhound Brewing is a standout in Madison, offering a variety of beers. Make sure to at least get a taste of their beer Excessive Adjectives, an aptly-named beer described as a "nitro sour whiskey barrel-aged multigrain Belgian dark strong ale." The Great Dane Pub and Brewing Co. also offers a wide selection of beers and an even better menu for when you're hungry. Lodging at Madison hotels run from $80, although you can easily find a private Airbnb for under $50 per night. Southwestern beer breweries might not be as well-known, but what better place to quench your thirst with a cold brew when it's 100 degrees outside? Albuquerque, in particular, has the highest density of beer breweries (3.6 per capita) in the region. You'll definitely want to check out Boxing Bear Brewery, which has won numerous awards for seven of its beers over the years, including a 2016 Great American Beer Festival gold medal for The Red Glove Double Red Ale, and a 2016 World Beer Cup gold medal for its Chocolate Milk Stout. The area is home to a surprising number of Scottish and Irish brewpubs, such as the Quarter Celtic Brewpub which offers the fun Pedro O'Flanagan's Mexican Lager, and the Drafty Kilt Brewing Company which offers another salty-named beer, the Campbell-Toe IPA. Lodging is very affordable, starting at $72 per night.